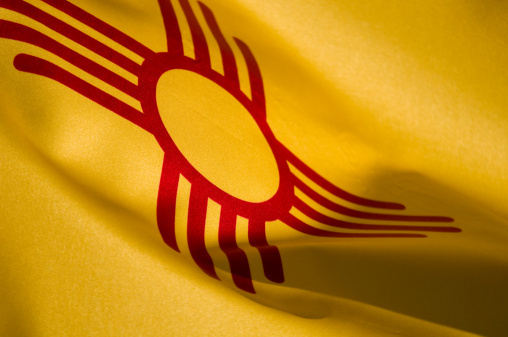 Welcome to our beautiful state of New Mexico! Moving here can be an adjustment from other parts of the country, but the promise of delicious green chile and friendly faces is sure to ease any culture shock you might feel. Getting acquainted with the local attractions can make your transition into your new home a lot smoother, too. Enjoy a performance at the Santa Fe Opera House. Catch a performance in this beautiful outdoor opera house that offers a wide array of shows or dine on location before the show! Ride the Sandia Peak Tramway in Albuquerque. As the world’s longest aerial tram, enjoy the ride to the top of the 10,000 ft. Sandia Peak. You’ll get beautiful views of the city and have the opportunity to dine at High Finance, the restaurant at the peak! Visit White Sands Missile Range in Alamogordo. Made of gypsum, the white “sand” creates beautiful scenery around the missile range where the first atomic bomb was exploded. You can also take a moonlight hike, camp, stargaze or go sledding! Explore Carlsbad Caverns. Over 116 caves make up the Carlsbad Caverns in southeastern New Mexico with some of the largest ones in North America and it’s one of the most interesting attractions around the area! Wander through the BioPark in Albuquerque. With an Aquarium, Botanical Garden, Zoo and Tingley Beach, the BioPark offers fun for the entire family! These are just a few of the great things to do and see in New Mexico. We’re excited to have you explore this place that we love to call home! One of the most stressful things about moving between states can be transferring official documents and identification, which must be done within 60 days of your move. MVD Express can make transferring your driver’s license and vehicle registration process much simpler. Stop in for help completing your paperwork today!